I can read a million lists that tell me that anger is one of the grief stages. Logically, I know that, and most likely, you do too. However, those lists never prepared me for what grief anger actually feels like. Oh, sure. I’ve been mad before, but never before have I felt the deep down guttural anger that came from the loss of my best friend. Affiliate links may be used in this post. Read my full disclosure policy here. Just as I thought I knew what grief was before he died, I also thought I knew anger. I didn’t, though. Not really. 1. Give yourself permission to be angry. I come from a background of be happy. Don’t let anyone know you’re upset. Never show anyone life isn’t perfect. It was all about external appearances and nevermind how we felt. If there’s something wrong, don’t talk about it. Because of this upbringing, I thought it wasn’t okay to feel such anger. That only caused my anger to grow as I targeted my frustration towards myself because I wasn’t able to just be happy. It is okay to feel exactly as you feel. Allow it to be. Nothing has to trigger our anger. So many times we wonder what ‘set us off’. Did something remind us of our lost loved one? Maybe. Or maybe the grief, the longing for them, just always takes up its place in the back of our minds and comes forward whenever it feels like it. I believe that’s most likely. If you try to suppress your feelings, the anger sneaks up on you and finds a way to come out, often in very unhealthy ways. 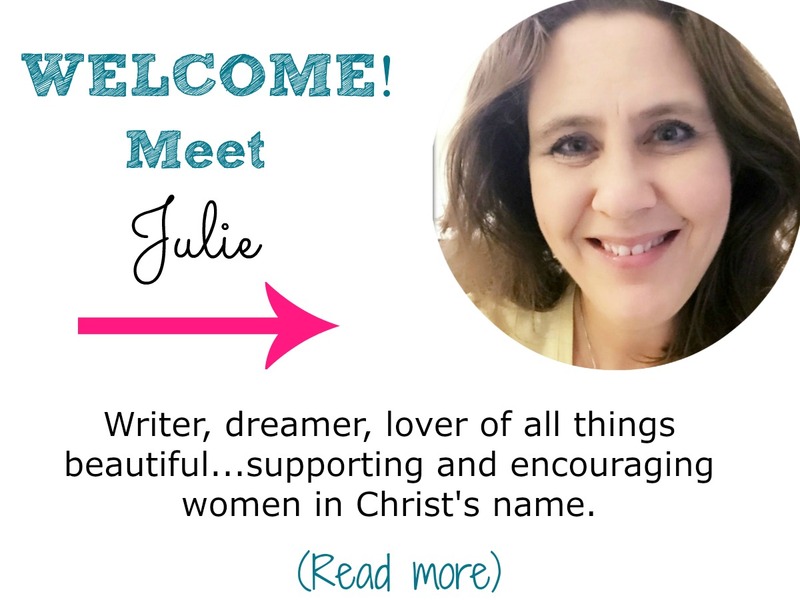 Mine came out as impatience with my children, anger at my husband for the most mundane things. I created an anger energy field within my home and through it, I know I affected my sweet family in a negative way. I’m so sorry I did that and am thankful I am now back on track. Please learn from my experiences. Talk about it – find a trusted family member, friend, counselor and talk. Be honest. Admit your anger even if you can’t quite put the words on ‘why’ you’re angry. Yes, it’s because your loved one died, but maybe there are small details, reasons why, too. It’s okay if there aren’t or if you don’t know what they are specifically. Just talk. Ramble. Let it out. Write about your anger. Writing out my feelings helped me most. I felt more comfortable journaling my thoughts and feelings, I think because so many times I felt like I ‘shouldn’t’ feel a certain way (I was wrong about that. There’s no ‘should’ or ‘shouldn’t’ in how we feel. We just feel). Try writing out your thoughts and feelings and keeping them in a journal. Add some strategies you might use to deal with each particular occasion as there’s not a one-size-fits-all solution. Over time, you can look back through and see how you’ve coped and how you’ve grown. Click here to access a free printable version of the journal pages I used for writing out my anger. 3. Be gentle and patient with yourself. If you’re like me, you want to control every situation, every emotion. There will be times during your grieving process when you will not be able to control the emotion of anger. Focus on controlling your reaction but don’t try to control what you feel. Let it be. And when you do have those overwhelming feelings of anger, be easy with yourself. It is perfectly okay to feel exactly the way you do at any given time. Let me be clear that I am not a grief counselor. I’m just someone who lost someone dear to me who has learned the very hard way what a devastating grief feels like. No matter where you are in your grief journey, please know you are not alone and there is hope for joy and purpose again. 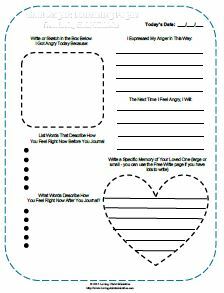 Here’s a link to those free printable anger grief journal pages again. 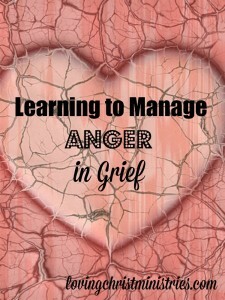 What strategies do you use to manage your anger in grief? Great tips for those who struggle with this. I usually don’t get angry. I get sad. When I miscarried many years ago (prob more times than just that one), I wasn’t angry, but there was a profound sadness. I am a bit more angry about the loss of the me I once was due to chronic illness. Mostly I’m sad, but there is a little anger at the frustration that comes with all the pain and fatigue and what I can’t do anymore. At drs for not helping. At folks for not understanding. Stuff like that. Thank you. The loss of you due to chronic illness is definitely still grief – grieving yourself and who you used to be. 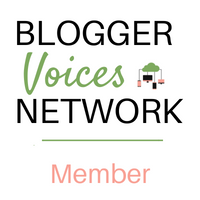 The important thing is expressing it and working through it and somehow being productive with it which you do through your blog and helping others. Bless you!